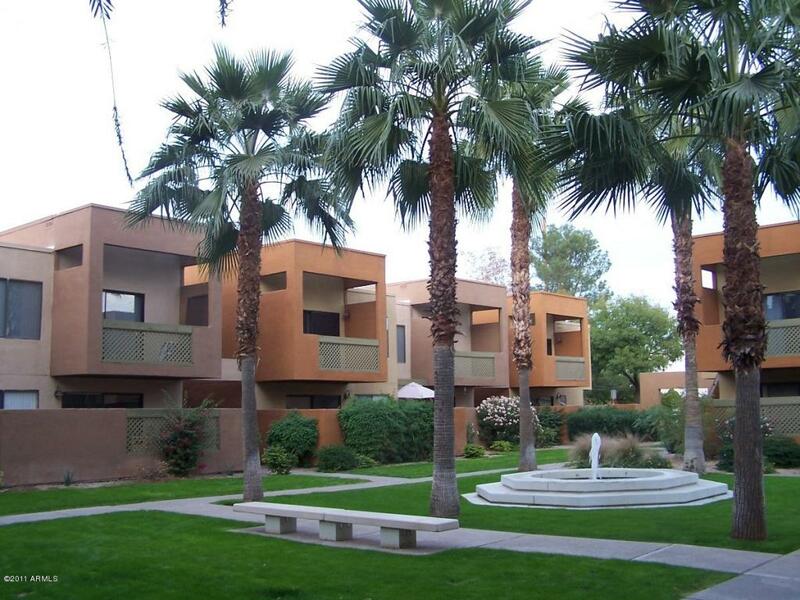 3500 N Hayden Road, Unit 707, Scottsdale, AZ, 85251 - Photos, Videos & More! Located near Old Town Scottsdale adjacent to the Continental Golf Course and the Scottsdale Green Belt for walking, running and biking. This 1st floor 2 bedroom, 2 bath condo will sleep 6 with 2 King beds and a blow up bed. No Stairs! Two pools, a gym, parking stall with plenty of visitor parking, steps away from golf course club house, New appliances and washer / dryer, plenty of sheets, towels, blankets etc, baby crib, and every thing you need, just bring your suitcases!